Put a zing in your zang. Misha’s signature massage taps your inner resources to raise energy levels and promote healing. Achieve balance and wellness from this personalized combination of Reiki, aromatherapy, cranial-sacral therapy and the best of Asian and Hawaiian practices for the head, neck, shoulder, hands and feet. Go with the flow. Misha opens energy channels blocked by stress or injury. Improves nerve flow, relaxation and circulation with her expertise in ancient Japanese Shiatsu for the head, neck, back, shoulder, hands and feet. 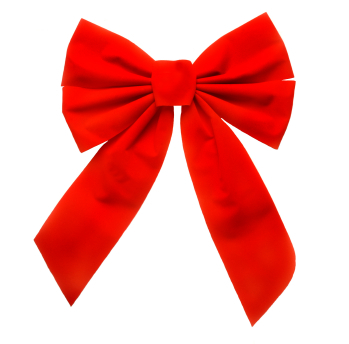 Rebalances and relieves tension while accelerating the healing process. Melt your everyday worries away. Misha’s head & neck massage touches the spirit and relieves the pressures of stress that cause tension headaches and neck pain. Take a time-out from life's challenges. An invigorating French dry brushing technique followed by a aromatherapy massage with essential oils, and body wrap. Calms the nerves while revitalizing the body. Feel good inside and out. 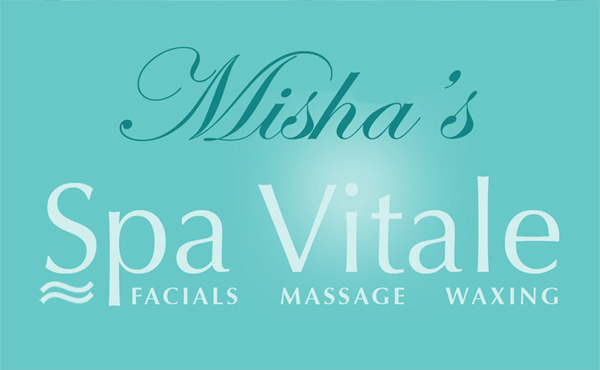 As an enhancement to regular medical care, Misha personalizes her techniques to promote self-healing and ease symptoms caused by existing skin conditions, chronic pain and stress. Tap your inner artist with a soothing and relaxing massage.